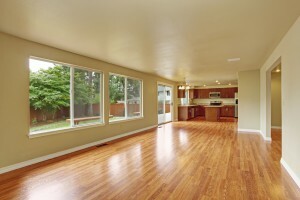 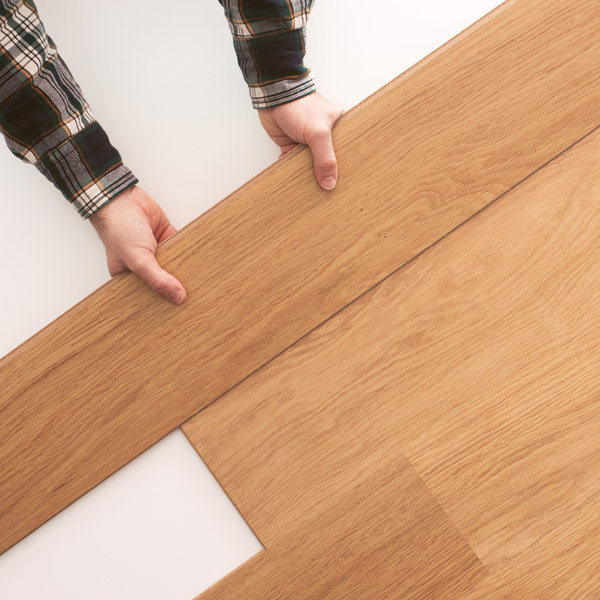 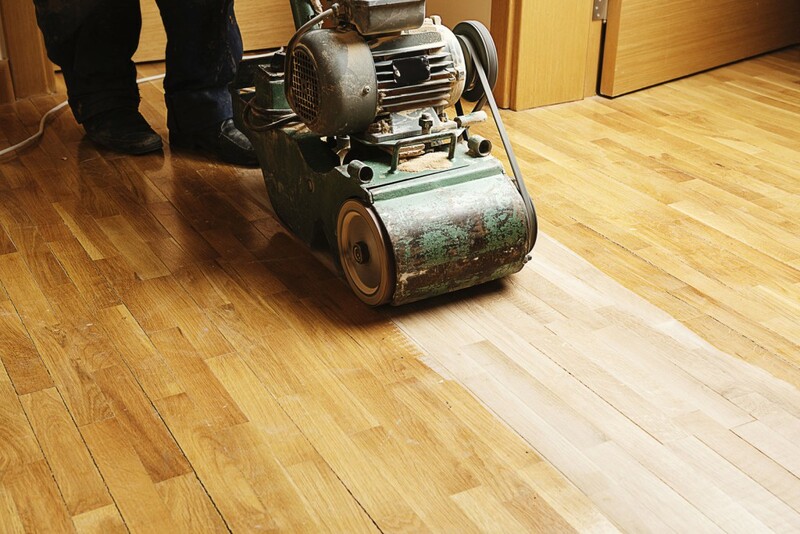 You’ve decided to install hardwood flooring in your home. 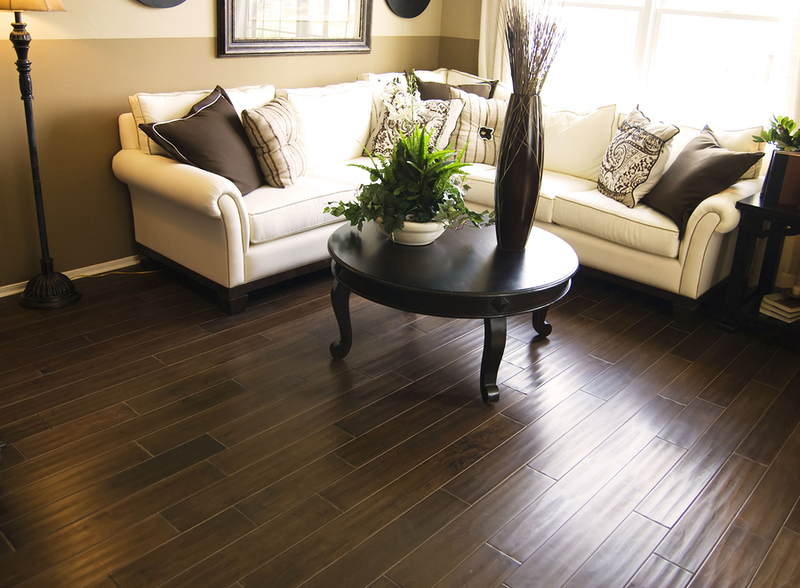 This is an excellent decision that literally breathes life into spaces and gives you a surface that is durable and exceptionally attractive. 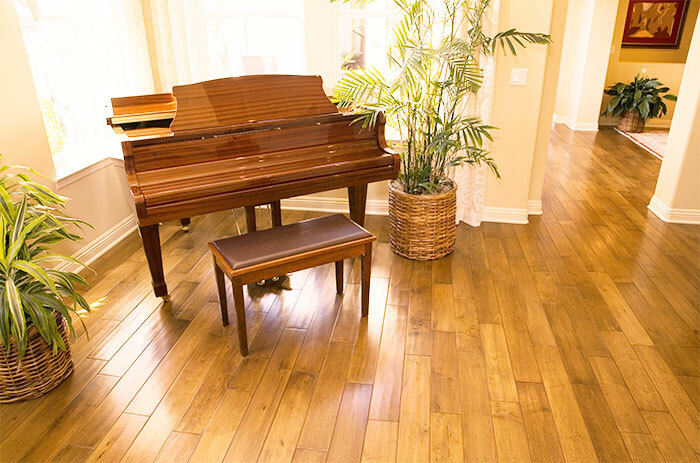 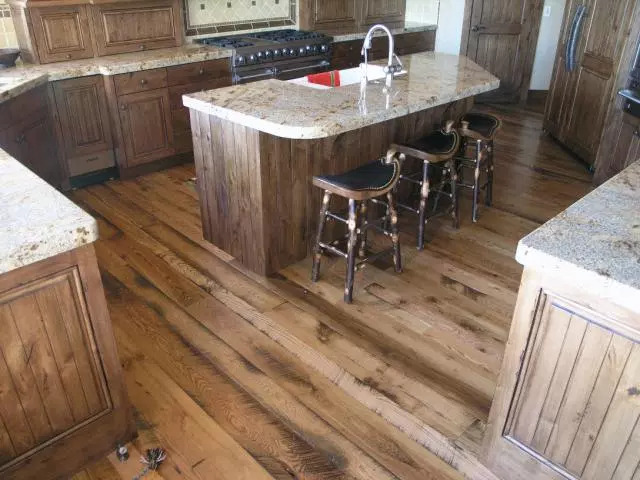 The right hardwood floor finishes add even more to this gorgeous home décor option.